No matter how experienced you may or may not be with gardening, chances are you are ken to improve yours around this time of year. After all, during the colder months it is often true that we allow our gardens to fall into disrepair somewhat. If you find that you are guilty of this, don’t worry -you’re not alone. What’s more, there are certain things that you can do to ensure that you are improving your garden as much as possible in time for spring. And there are certain things to do which are surprisingly easy, and yet will make a big difference. Let’s take a look at just a few of them now. In many respects, the lawn is the most important part of the garden of all. After all, it is often the centrepiece, if you like, for the garden, and it is worth doing everything you can to keep it as well kept as possible. 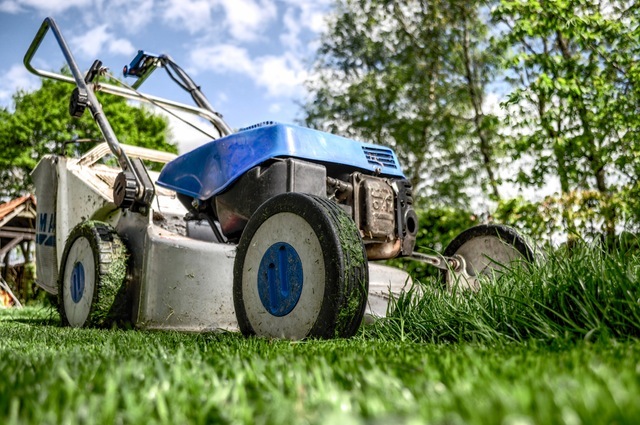 If your lawn could do with a little work, then you might want to think about starting by simply mowing it and hoeing around the edges. This should suffice in neatening it up a little, but if you want to do more for it then you might even want to think about reseeding the lawn. It is a good idea to re-seed the lawn every few years, just to keep it looking its absolute best. With a little effort, and maybe some plant food, your lawn should be as good as new in no time at all. Has your patio seen better days? If it is more than a few years old, then the answer is probably yes. Fortunately, it is a relatively simple job to make your patio look like new. All you need is to get hold of some patio paving stones from your favourite supplier, and replace any which are damaged or beyond cleaning. For the rest, you might be able to use a jet wash to make them sparkle and look good as new. With any luck, this should suffice in helping your patio to look like new again. 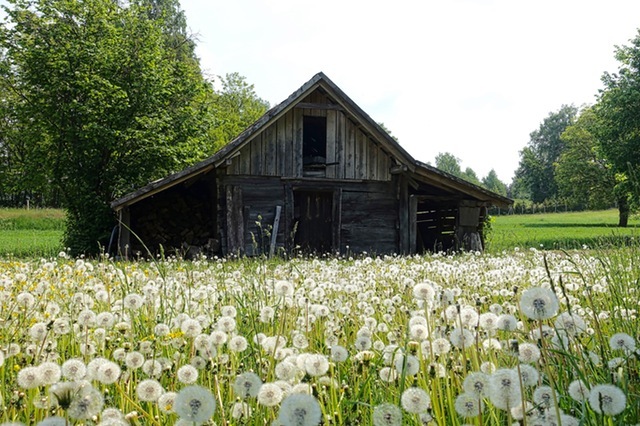 Alternatively, you could consider getting rid of it altogether and expanding either your lawn or installing a flower bed, or maybe even a pond. It is often surprising just how quickly sheds can get damaged by the elements. If you rely on your shed to store a lot of your tools and equipment, then it will be a matter of urgency to repair it when it becomes damaged. Obviously, sheds are more likely to become damaged over winter, so it is probably a good time now to make sure that you are improving your shed as well as possible. With a little hard work and perhaps some new wood, you can soon make your shed look completely new, just in time for spring. This will also mean that your tools are kept in a better condition – and that is a definite plus.